It’s hard to believe, but our dossier is complete. It’s hard to believe, but after months of collecting information, offering information, begging for information, and paying for information, the day is finally here. 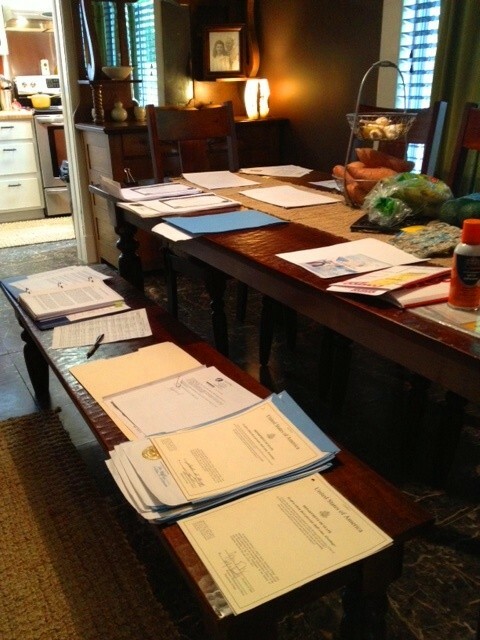 Our documents have been County, State, Department of State and Chinese Embassy authenticated and it’s time to piece it all together, along with pictures of us and our home. It took an entire Friday afternoon and Saturday to get everything perfectly in order and copied, and we made it to Fed Ex and got all 3 lbs. of paperwork shipped to our adoption agency in Oregon with exactly 1 minute to spare. 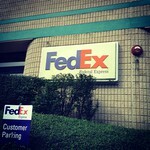 If you’ve adopted before, then you know the deep, deep relationship we now have with Fed Ex. The folks at the office as well as on our route have been so sweet, and excited to be a part of the process.